Our difference lies in identifying any risks early and quickly resolving them to increase the chances of your success. From design and manufacturing to assembly, shipping and warehousing, we expertly manage every stage to keep your job on track. Our project management skills can take your company to the next step. Project definition: Defining the goals, objectives and critical success factors. Project planning: Making detailed plans of how the work will be carried out, including time, cost and resource estimates. Project initiation: Ensuring we have everything that is needed to set-up the project before work commences. Project execution: Working efficiently to deliver the desired outcome and the highest product quality. 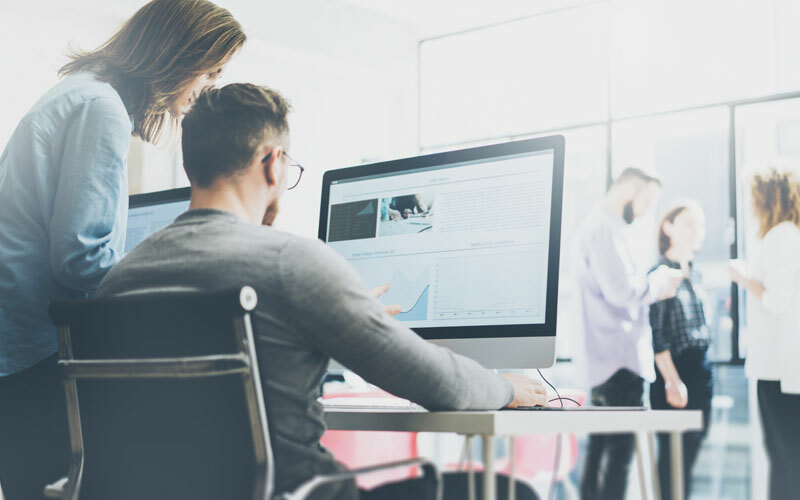 Project monitoring and control: Ensuring your project stays on track and taking quick corrective actions where necessary. Project closure: Finalising all activities across each step of the process to formally close your project. This includes administrative activities such as archiving files and documenting the lessons learned. 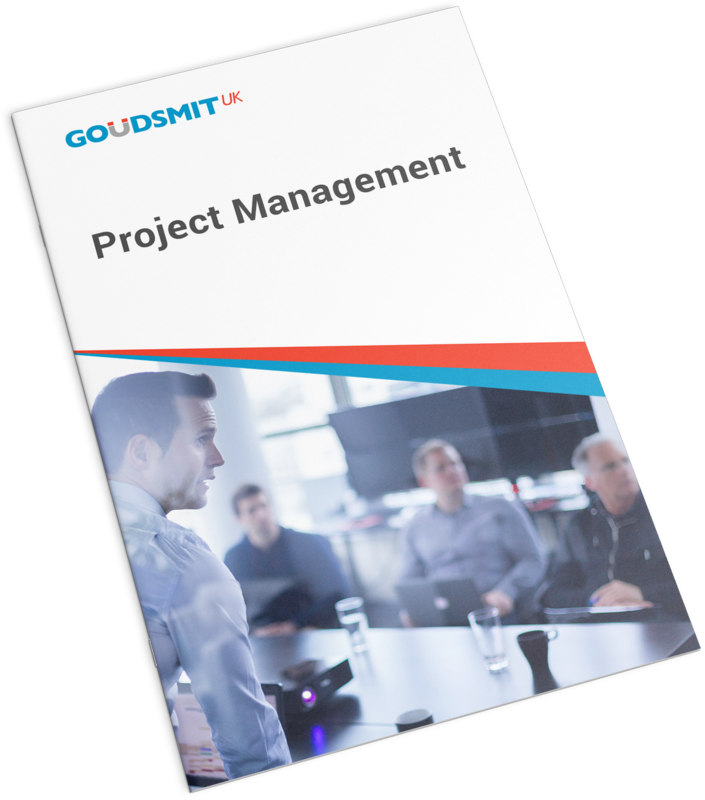 At Goudsmit UK, our efficient project control systems eliminate the gap between planning and execution. 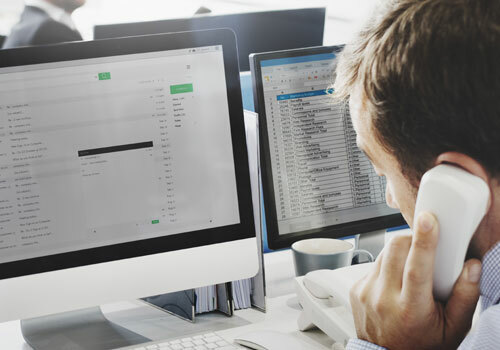 From the time we receive your order to the post-implementation review, we maintain full involvement and strict control over each step of the the process. 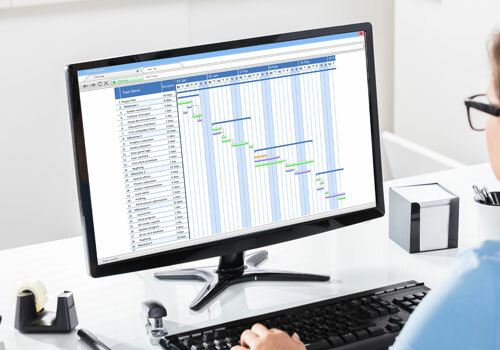 We mainly use Microsoft Project and Visio for planning and implementing our tools and methodologies for success. Understanding that no two customers’ requirements or expectations are the same, we work closely with you to achieve your objectives. 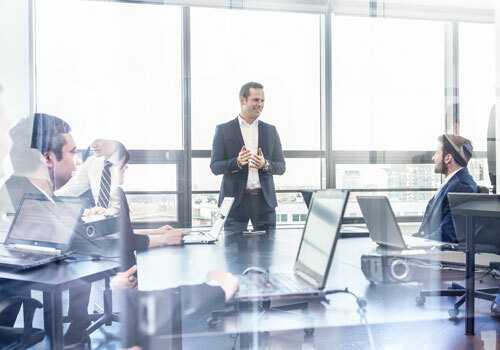 Continual communication, open dialogue and transparency enable us to build lasting partnerships with our clients in the automotive, medical, aerospace, and oil and gas sectors. Count on us to meet your exacting needs in everything from engineering and quality assurance to logistics and project management.